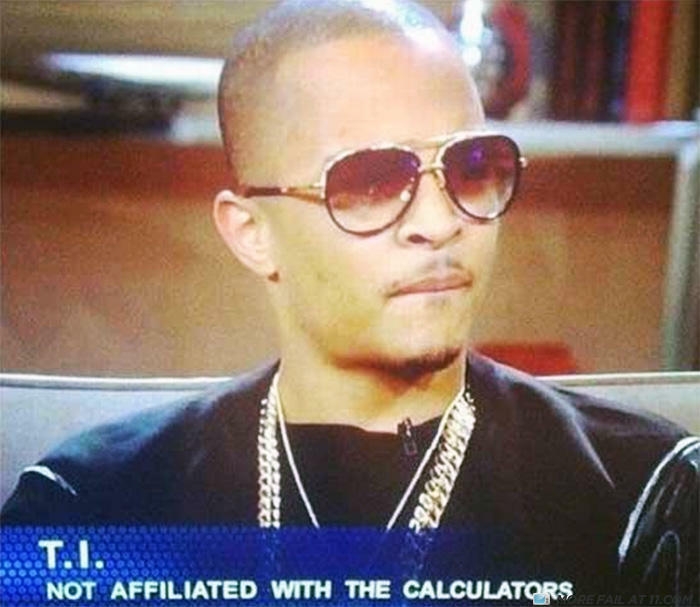 yuh bettah run wit da calcs or dey will divide ya by zero! "WHAT YOU KNOW ABOUT THAT!!!" Friends are a lot like trees, they fall down when hit multiple times with an axe.